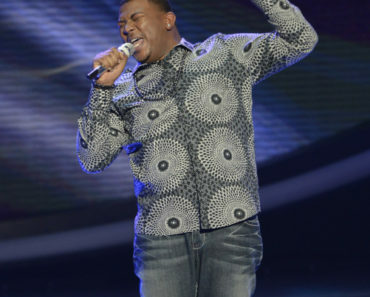 American Idol: Curtis Finch Jr. Eliminated In First Live Show! 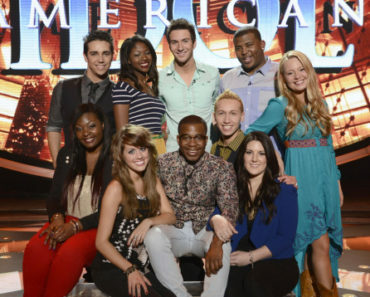 American Idol Reveals Its Top 10, Did America Get It Right? !